Free software upgrade for the first TWO YEARS! Dolphin data recovery tools and firmware repair tools are both hardware and software integrated tools and Dolphin Data Lab offers both software and hardware upgrade services to all Dolphin users. Dolphin first data recovery product which had been released and available to the worldwide was DFL-WDII, this is the best and most professional western digital hard drive firmware repair hardware tool! DFL-WDII is software and hardware complex tool and therefore, all Dolphin WD users can get the software upgrade for free in the first two years with many new hdd repair and data recovery features and functions. Dolphin users will always keep ahead of their competitors with other similar tools. Dolphin Data Lab has offered DFL-SRP, DFL-PCIe and DFL-URE data recovery tools, firmware repair tools for Seagate, Western Digital, Samsung, Toshiba/Fujitsu, Hitachi and IBM hard drives. Users of these tools can get two years’ free software upgrade for free. How frequent does Dolphin offer upgrade to its hdd repair and data recovery tools? Usually, Dolphin Data Lab upgrades its products each 3 or 4 months but we set up the ‘New Features Request’ services for all clients and clients can always submit to us with their change or new features request to us. In case there’re some urgent features or some big bugs or some important features, Dolphin will definitely consider a faster and more frequent upgrade to the products. How are clients able to get the latest upgrade program? Dolphin Data Lab has set up one section called ‘New DFL Data Recovery Programs’ and we will keep posting all our new data recovery upgrade programs there and all clients will have one password to enter this section and check the latest version of the software and get it downloaded from there. Besides, Dolphin Data Lab will also email the latest upgrade news to our clients so that they don’t miss it. 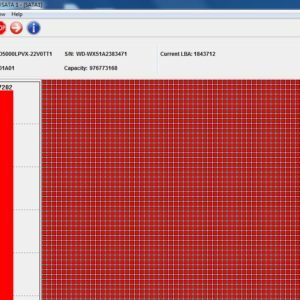 How does Dolphin Data Lab create the upgrades for its data recovery tools? DDL creates all upgrade programs based on what clients suggested and a study in the clients’ new features request. 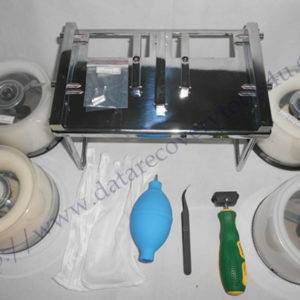 What’s more important, we have our data recovery service center and we meet new data recovery cases each day and we learn what really happen within the data recovery cases and the new data storage devices. 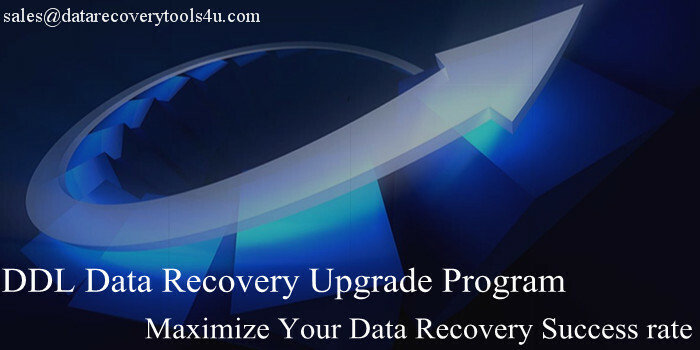 The problems and cases we are handling are most possibly met by our clients too so that clients are always happy with our upgrade and our upgrade data recovery programs help them to maximize their data recovery success rate. If you’re interested in learning more about our upgrade services, please feel free to contact us by sales@dolphindatalab.com.